In other news, Samost Jewish Family and Children’s Service and the Cherry Hill Police Department teamed up for a special presentation last Wednesday. Eight Democratic Party candidates filed to run for four nomination spots for the 2017 Cherry Hill Township Council election and Joey McIntyre fans had a day to remember last Saturday at the Cherry Hill Xfinity story. Catch up on the top stories of the week in the Weekly Roundup. There will be a contested Democratic primary election for the party’s four nomination spots for Cherry Hill Township Council this year. Eight Democrats have filed to run in the June 6 primary. Incumbents Dave Fleisher, Carole Roskoph and Carolyn Jacobs and newcomer Sangeeta Doshi are running under the Cherry Hill Democratic Committee ticket. Newcomers Mark Gulbranson, Joshua Hare, Patricia Magnus and Scott Soffen are running as Progressive Democrats for Cherry Hill. 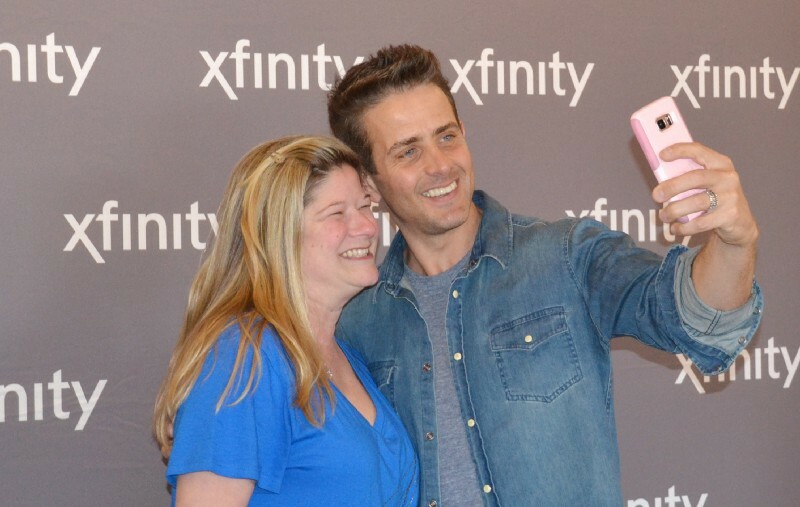 Last Saturday, hundreds of fans lined up outside the Xfinity store at Garden State Park in Cherry Hill to meet musician and actor Joey McIntyre. McIntyre was in town to promote his new television series, “Return of the Mac,” and have a meet and greet with fans. Some fans camped out overnight in the rain to be among the first in line to meet McIntyre. 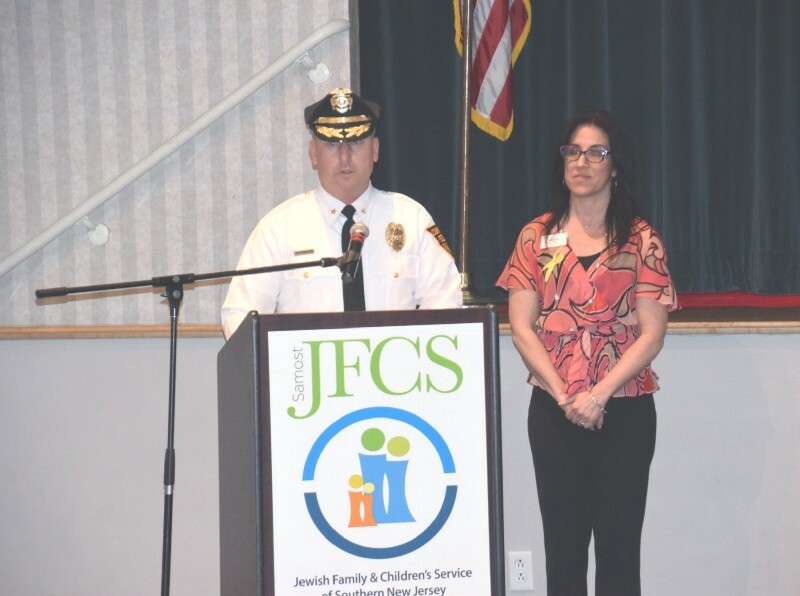 On the heels of a successful event last December, Samost Jewish Family and Children’s Service and the Cherry Hill Police Department hosted their second presentation of This Life Counts on Wednesday night. The event was created to get parents and their kids talking about suicide awareness and prevention. The two presentations of This Life Counts have attracted nearly 300 combined attendees. Yanell Holiday has dozens of stories to tell from her high school and college track career. Now, Holiday is hoping to use her experience to create a winning program at Cherry Hill High School East. 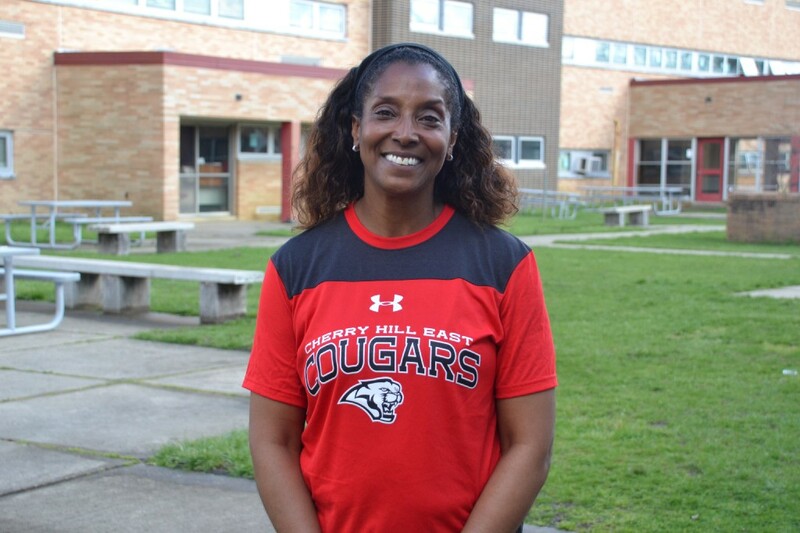 In her first season as Cherry Hill East’s girls track and field head coach, Holiday has brought a hands-on approach focusing on the most technical aspects of the sport. More than six years after its formation, members of the Chinese Language Initiative Group attended Monday night’s Cherry Hill Board of Education curriculum and instruction committee meeting to see if Mandarin Chinese could be added to the district’s curriculum. District director of curriculum Farrah Mahan gave an update on the district’s world language curriculum at the meeting.